Forex Islamic accounts are also known as swap-free accounts as they imply no swap or rollover interest on overnight positions, which is against Islamic faith. We offer our Islamic accounts to clients following the Muslim faith. 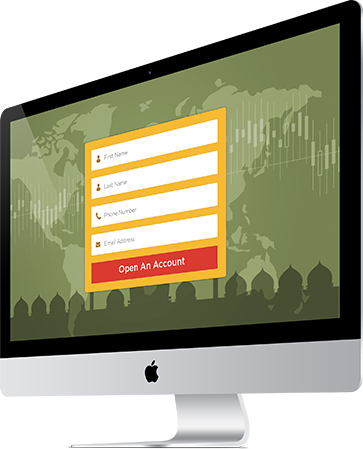 Open a live trading account with us. As soon as our Back Office receives your request, your trading account will receive swap-free status and you will be notified by email accordingly. Please note that AAFX reserves the right to revoke the swap-free status granted to any real trading account in the event of any form of abuse. In order to abide by the religious law of Islam, traders of Islamic belief are forbidden to pay interest.However, if the interest charge is transferred to a different type of fee, it is basically still a charge that covers the interest. This is also known by the name of swap-free in disguise. AAFX is firmly against such practices as it opposes to fair and ethical trading conditions.